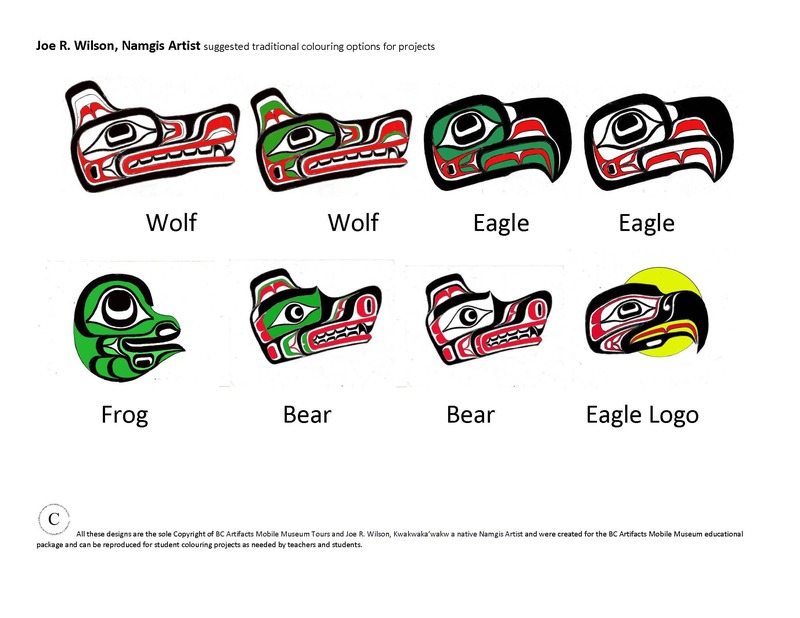 Thank you to Joe Wilson, Kwakwaka’wakw Namgis Artist! 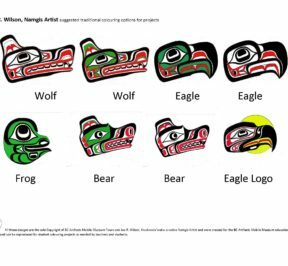 I would like to give a massive thank you to Joe Wilson Kwakwaka’wakw a Namgis Artist for supplying some new colouring projects for the 2017 student follow-up activities package. These are typically left with the teachers for the student follow-up activities after booking the Mobile Museum Tours in 2017.